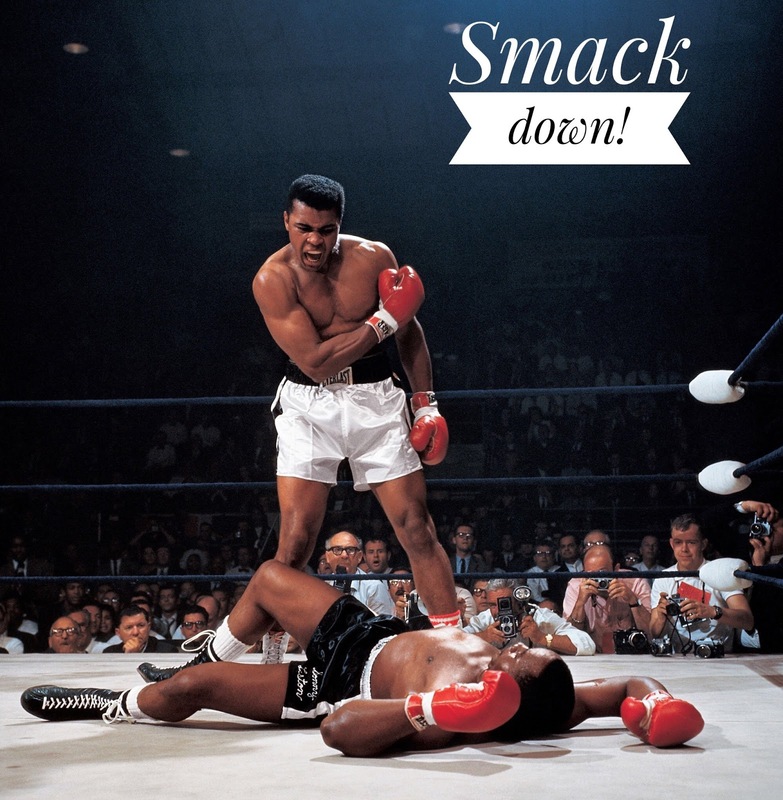 Jesus didn't save you to back down, He saved you to smack down! John 3:35: "The Father loves the Son and has given all things into His hand." Luke 10:19: "Behold, I have given you authority to tread on serpents and scorpions, and over all the power of the enemy, and nothing will injure you." Everything the Father has is invested in the Son and everything of the Son is given to us by the Holy Spirit.